Why do hundreds of thousands of satisfied shoppers visit the leading Market in the North West every week? 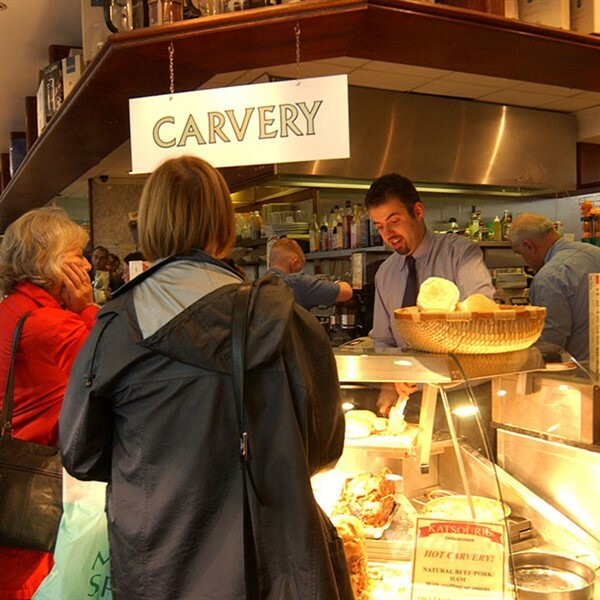 For over five hundred years, Bury Market has dominated the consumer retail sector in the area. 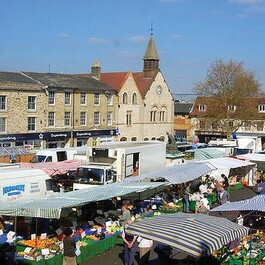 Over the past thirty years, retail giants have developed in the vicinity, yet Bury Market remains the undisputed champion of the North, attracting thousands of visitors every week. Quite rightly as the World Famous, Bury Market oozes charisma and atmosphere. The ambience and layout offers visitors the opportunity to seek out and visit every stall. The range of products and facilities is second to none. Bury Market is a very large traditional market in a modern setting. It's a unique shopping experience and great day out for all. 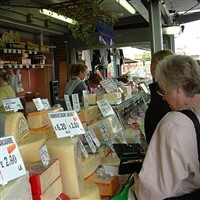 Bury's World Famous Market is open Wednesdays, Fridays and Saturdays, for bargains galore. Quite simply It is the biggest and best market in the North West!